While the launch of Huawei Mate 10 and Mate 10 Pro is just a week away, the rumours and leaks have just not end pouring in. The alleged smartphones are scheduled to launch on October 16 as Huawei has already confirmed it via media invites. Recently, the promotional poster images of the upcoming Huawei mobiles have appeared online. The renders of Mate 10 and Mate 10 Pro were shared by Weibo user. As per the press renders, the Huawei Mate 10 will come with the regular 16:9 aspect ratio; whereas the Mate 10 Pro will sport a near bezel-less display along with 18:9 ratio. 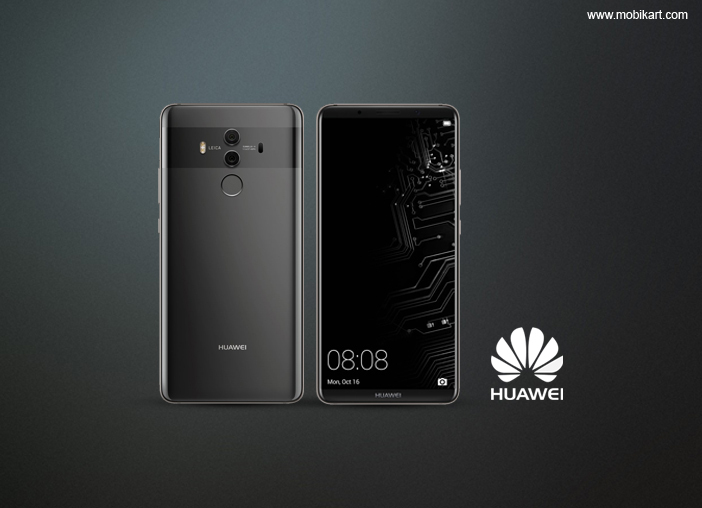 Separately, renowned tipster Evan Blass has also shared the final renders of the Huawei Mate 10 Pro which is in line with the previous renders. Moreover, there is a dual camera setup at the rear of the handset. A dedicated fingerprint scanner is also there on the rear panel. The phone boasts a metal unibody design which looks premium. The Mate 10 is expected to feature a 6.2-inch full HD+ (1080×2160 pixels) display. However, the 16:9 ratio is not ideal for full HD + displays. While so, the prior rumours suggested QHD display on Mate 10. 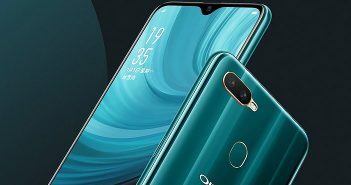 So, there is no concrete information about the display of the device is available as of now.The phone is expected to pack a HiSilicon Kirin 970 chipset. 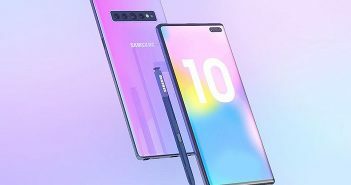 It will be powered by a 4000mAh battery. The highlight feature of the Mate 10 will be its dual camera setup at the rear which is likely to offer 20MP + 23MP sensors module from Leica. The company might launch as much as four variants of the device. The Mate 10 Pro will come with 5.99-inch EntireView QHD (1440×2880 pixels) display with aspect ratio of 18:9. 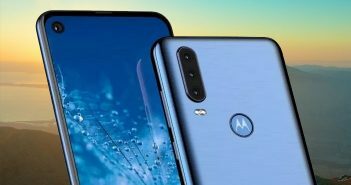 The phone could come in four variants- 6GB RAM + 64GB of internal storage, 6GB RAM + 128GB storage, 6GB RAM + 256GB storage, and 8GB + 256GB internal storage. 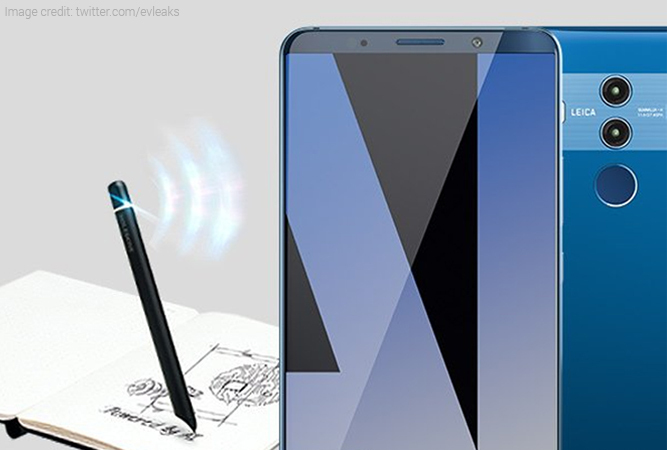 The phone is speculated to feature IP68 certification for resistance against dust and water. It will pack a 4000mAh battery. Furthermore, the handset will run on Android 8.0 Oreo OS wrapped under EMUI 6.0 skin.